The FOAM Map is an open source registry of points of interest with secure, community-driven verification. A point of interest, or POI, is a location in the physical world that someone might find useful — anything from an art museum, your favorite cafe on the corner, to a company’s new warehouse and everything in between. 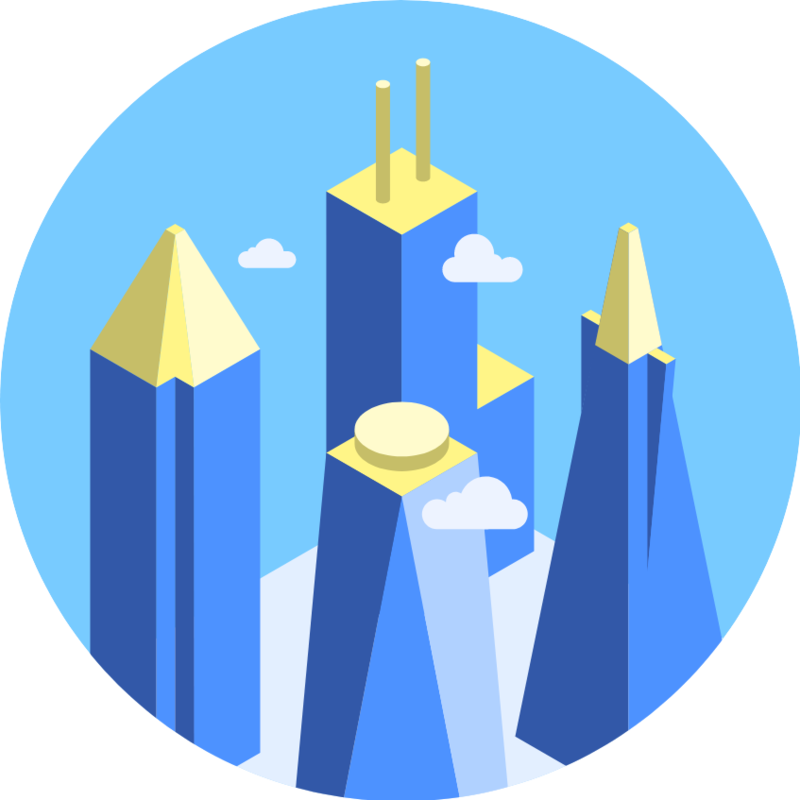 BlockCities is a set of architecture CryptoCollectibles and city-building game. Users can building unique, generative structures, uncover rare collectibles, and collect the Classics. Each collectible is designed from buildings you'd see in cities across the world. Sign-up to get notified when the Scavenger Hunt begins.